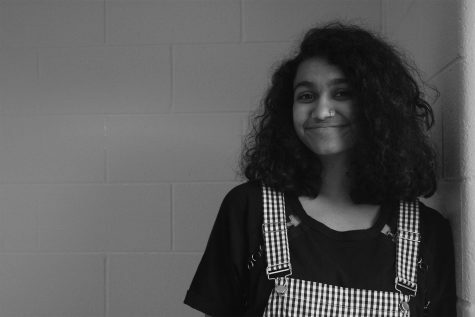 Shreya Mishra is a freshman at South Forsyth High School, and is exceptionally excited to be working on the journalism staff this year. She enjoys creative writing, opinion writing, and photography. Out of school, she is an extremely passionate dancer of 7 years, and an artist since she could write. Shreya has won many competitions for public speaking, and plans to grow her debating and speech-giving throughout school. When she grows up, Shreya wants to go into business marketing or journalism. She loves hanging out with friends, and shopping. A new piece of clothing could put a smile on her face any day! Aside from that, she is very caring and her close friends mean the world to her; she couldn't live without them. She loves learning new things, and cannot wait to blossom as a writer in this year’s Journalism class!